00:35 - Can we say this? 16:30 - Recent "surge" of female fail blogs? 20:10 - Longcat is banned! 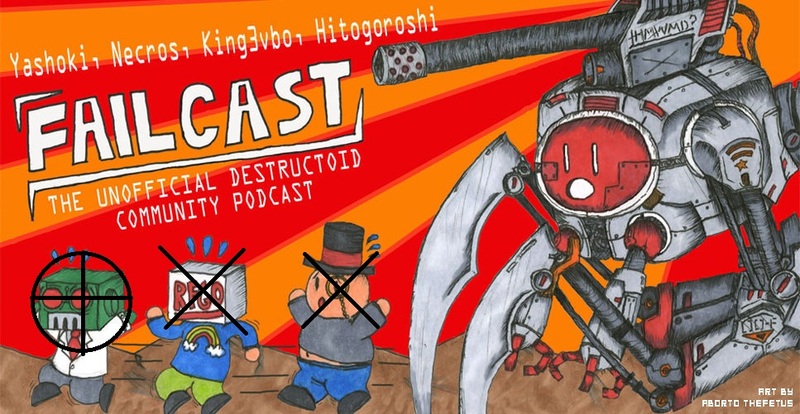 53:05 - Destructoid is banned in China? 56:50 - Download GuitarAtomik's new CD! 64:50 - What's Ocified-Xboxer's problem with acronyms?